The first indicator of success for an email marketing template design is whether subscribers are actually opening the email or not. Some email marketing service providers offer email open rate tracking as part of the standard metrics package for the email program. A good way to ensure that your email is opened at an adequate rate is by obtaining a professional template design. A professional email marketing template design should be successful in inspiring users to action, generate revenue or increase customer awareness and loyalty. The bottom line is that a good template design should effectively generate activity for your website. A professional template design will ensure that your email will get into the subscriber’s inbox, and not into the spam or junk folder due to the html coding on your template. The content you provide to subscribers should be of value to them. This means that the content should be both well-written and what they want and not what you think they want. The time and day that you send your email may also impact the number of subscribers that open it. It is therefore important to select the best day to send out an email, so as to transform your email marketing campaign from good to great. A professional email marketing template design will help you avoid subscribers unsubscribing from or marking your emails as spam. A good template design for your email marketing campaign will enable your subscribers to see content that will immediately engage them once they open your email. Avoid taking up too much room at the top of the email or high visibility areas with images, hard sells and meaningless introductory copy. Instead, ensure that subscribers see content that interests them and will keep them active and engaged with your messages and brand for a long time to come. Ensure visibility of all content in your email by making it easy to find. You may do this by including an easy-to-see table of contents or listing of the email contents near the top. Frequency of emails also matters. Ensure that your subscribers know how often they will be receiving emails to prevent them from unsubscribing or spamming your mail. Never forget that content is King. 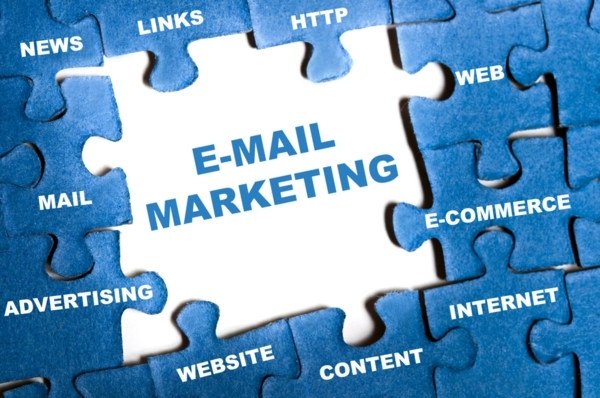 Therefore, a professional email marketing campaign formed by a specialist digital marketing agency will feature quality content that will easily sell. Avoid emails that are too sales-driven, full of grammar and spelling mistakes and boring enough to make your users unsubscribe, or even worse, mark your emails as spam. What you need is an email which offers content that subscribers will appreciate having in their already crowded inboxes.